Hi Everyone! 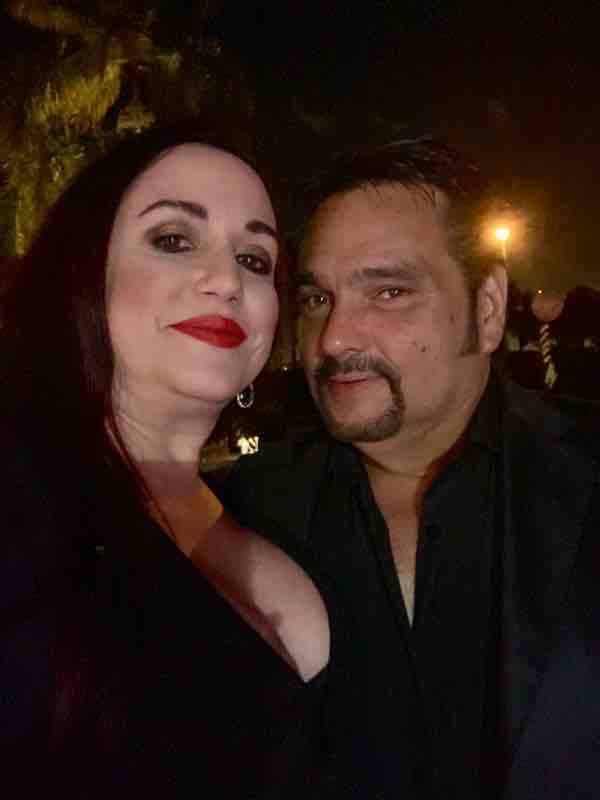 We'd love to meet other attractive couples and singles we can connect with and have some crazy hot fun! Look us up if you are ever planning to make it to Colorado or Cabo. Cheers!